And now we enter into the most anxious weeks of any writer’s life: release time. I don’t know any writers who don’t feel nervous, sleepless, perhaps fretful, just before a new book comes out. Maybe once you’ve written dozens of books, you feel a bit more blasé. But this is number seven, and I never get used to it. There’s nothing more I can do, nothing to be corrected or changed – it’s printed, and being packed in boxes to be delivered in the next week or so. If it were possible to both cross my fingers and bite my nails at the same time, I’d do that. Why? 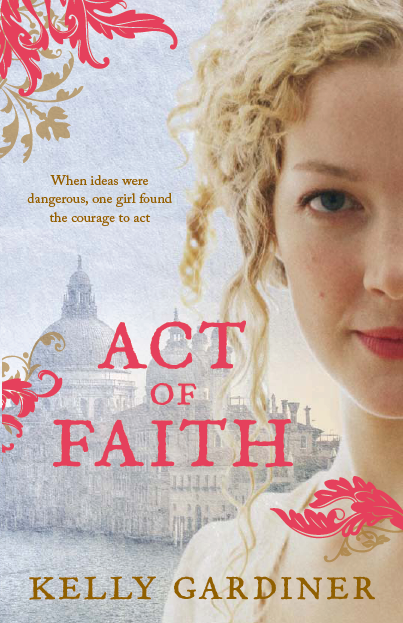 Goddess, my novel based on the life of Julie d’Aubigny (Mademoiselle de Maupin), hits the bookshops in a few weeks. After four years of thinking and researching and writing and listening to La Maupin’s voice in my head, her story is ready to be heard. Again. There are other versions of her life, of course, especially in French. She has been portrayed on screen and stage, and is a her own meme – the tag #julied’aubigny on either tumblr or twitter will reveal new people discovering her story every week. 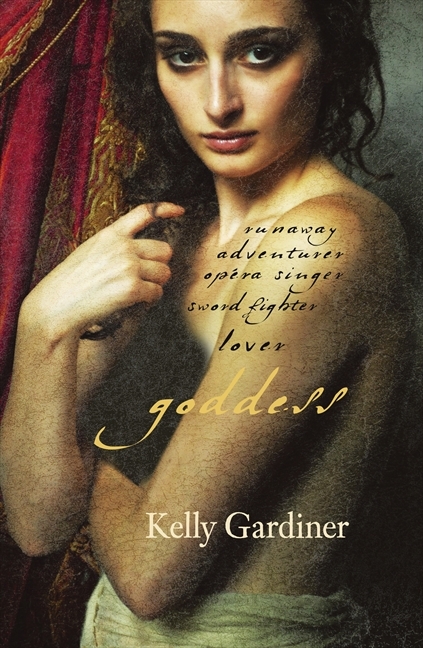 So often I see people exclaim: how is it I’ve never heard of this swordfighting, opera singing, badass woman? Where has she been all my life? Why isn’t she more famous? The truth is that she has been very famous, on and off, in her lifetime and beyond. She will be again, I have no doubt. She has been vilified and acclaimed, and she has scandalised and amazed people and still does, hundreds of years after her death. I do hope you like my version of her story, of her voice. Here she is.